In this age of information, it doesn’t matter if you sell diesel engines or doberman pinschers, every business needs press release distribution. People who care about your industry want to know about your products, services and what makes your company the right source for both. It’s also an inexpensive but effective way to establish yourself as an expert within your field. Plus, with SEO optimization of your press release, you will get high quality organic links to boost your Internet visibility overall. Your company is newsworthy. Let Captain Marketing help you create the right press release to let your consumers get the story! Did you know 3.5 people look up the acronym “SEO” on Google…every second? Clearly, it’s an issue for anyone who owns a business, or involves themselves with any form of internet commerce. And with Google and the other search engines changing their algorithms more frequently than teen movie stars change their hairstyles, the process frequently leaves people especially confused. 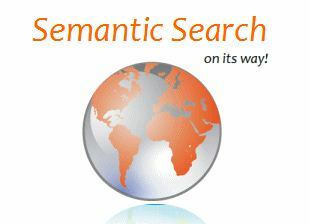 The phrase “semantic search” may in fact the biggest question on everyone’s minds lately. What is it, you ask? The semantic search is Google’s newest technique for insuring its indexed results are highly accurate. It refers to the artificial intelligence that is used to not only understand the real meaning behind a search phrase. In other words, we’ve reached a place in the history of the internet where search engines can look for the intent behind the words, not just unwieldy keywords to provide results. Did you know a semantic search can now distinguish the meaning, for example, between the contractions “its” and “it’s”? 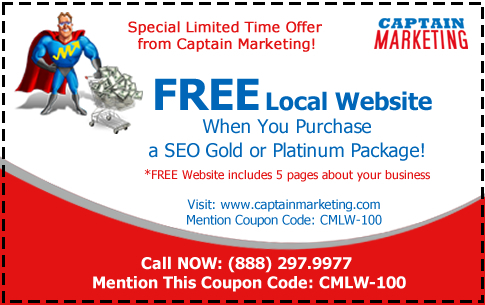 Between “Captain Cook” and “Captains Cooking?” It’s all about natural language now in search engine optimization, and the implications for your SEO strategy are profound. 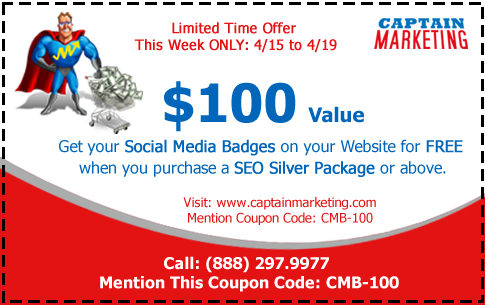 With this kind of sophistication behind the results pages, the superheroes of Captain Marketing are in more demand than ever, working to get the kind of results small to midsize businesses need to compete in today’s super competitive marketplace. It’s definition time! When your Captain Marketing project manager begins work with you on the keywords for SEO, you may hear a lot of unfamiliar terms bandied about. Here’s a quick guide to some of them, so you too can toss them around like a pro. Keep in mind your project manager is dedicated to your project, and available for questions, strategy sessions, and just plain old question and answer sessions at any time during your campaign. 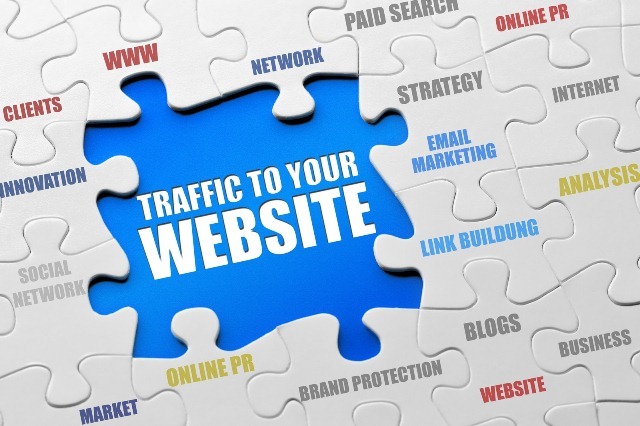 Don’t be a stranger-your participation in the process will go a long way to getting the very best results of a search engine optimization program. Here are some definitions that will be quite helpful to you in the process. SERP: Search engine results page. This is what comes up when you type in a keyword to the search engine and press “results.” Given that most computer usage begins and ends in 2012 with a visit to the search engine, the SERP has never been more important to your customers. 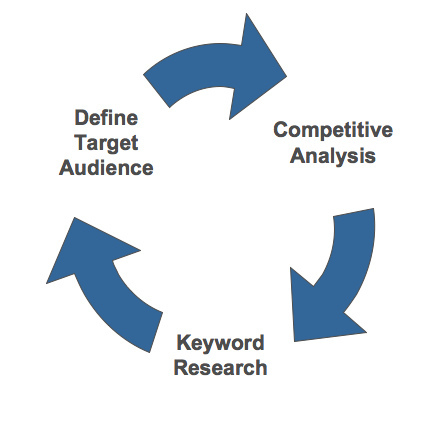 Make sure you choose the very best keywords to get on page one! Traffic: This is the number of people searching the internet for a particular term. It’s calculated by various research tools on the internet, and a number is available both for global searches, and searches local to your area. 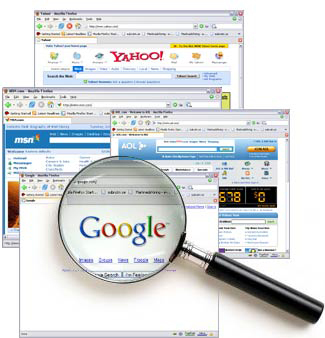 Your project manager will be most interested in the total global searches for your possible keyword. Check back next month for more definitions!